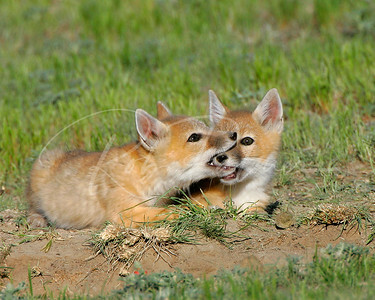 Hold still, I need to look at that tooth! 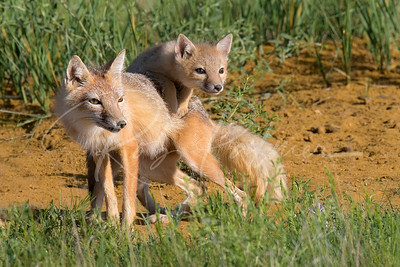 Swift Fox mom grooming kit. 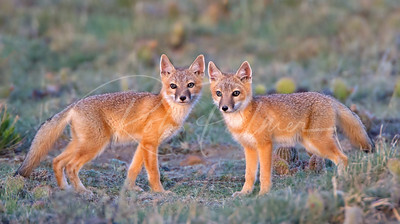 Two young foxes after sunset. 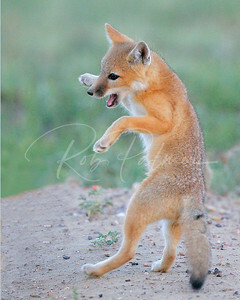 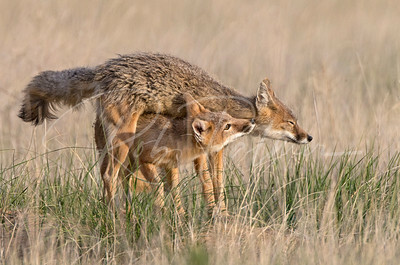 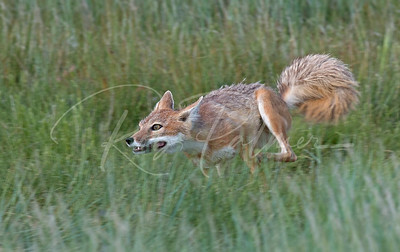 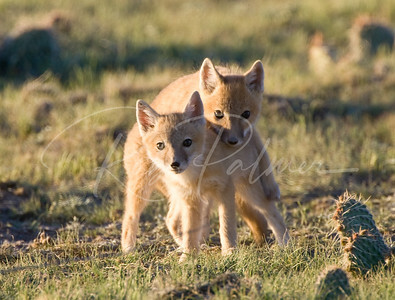 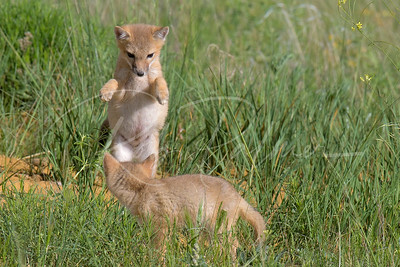 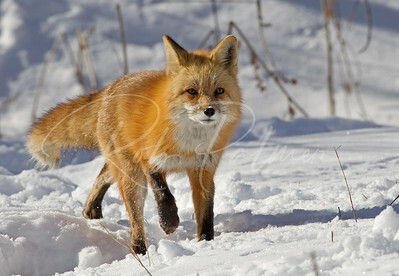 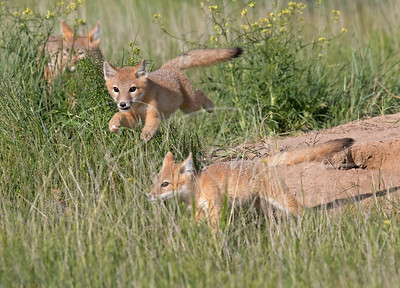 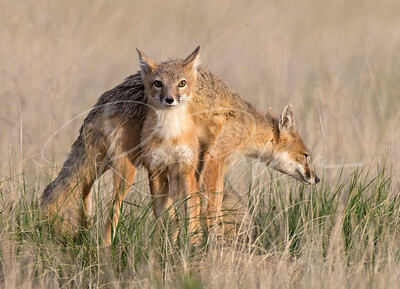 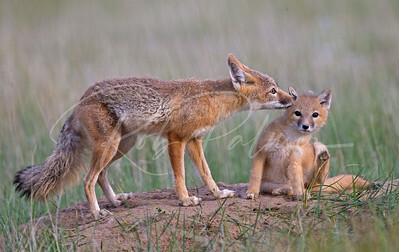 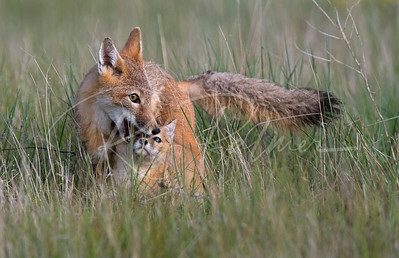 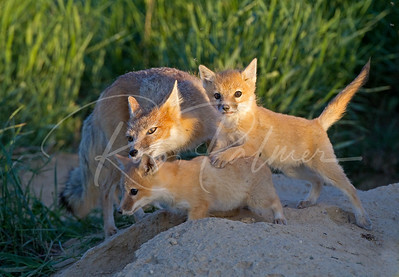 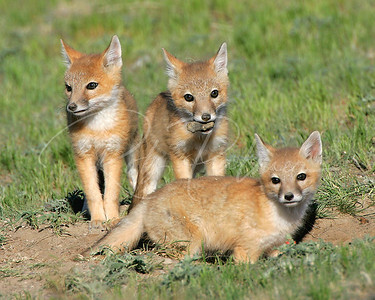 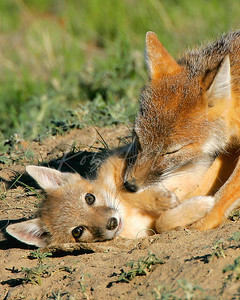 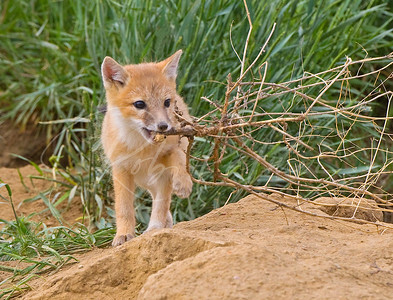 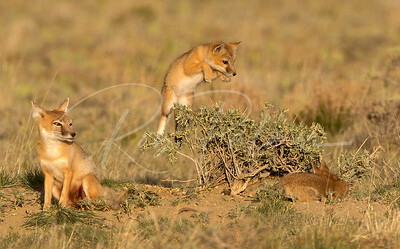 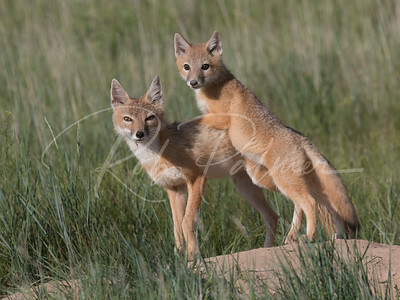 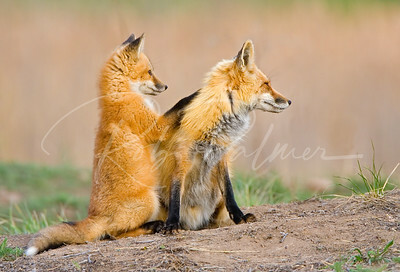 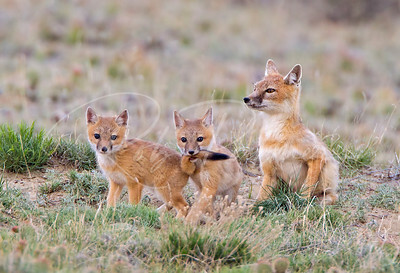 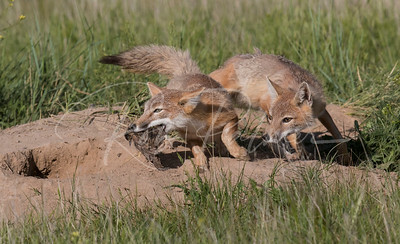 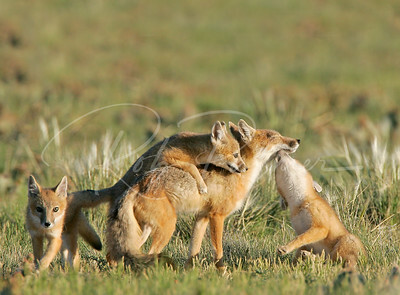 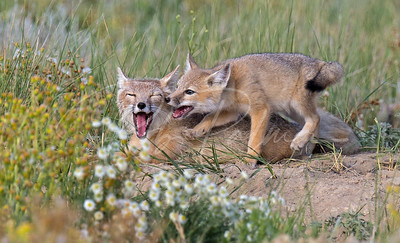 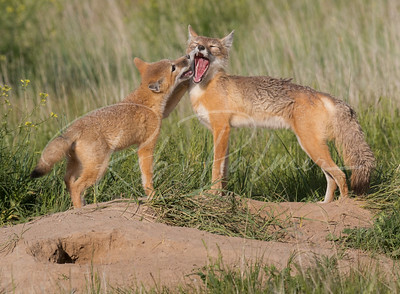 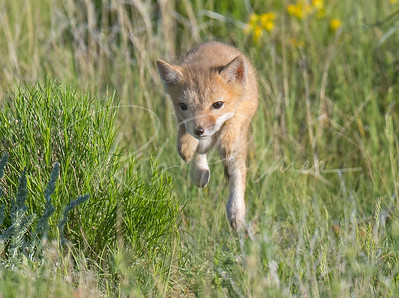 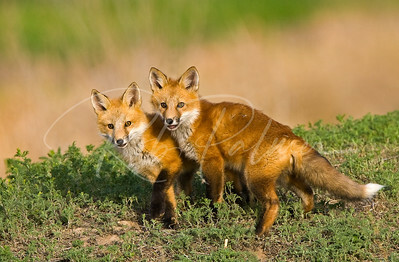 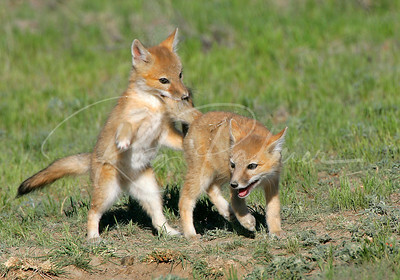 A young swift fox kit pounces on his sibling. 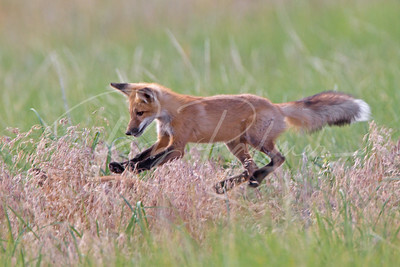 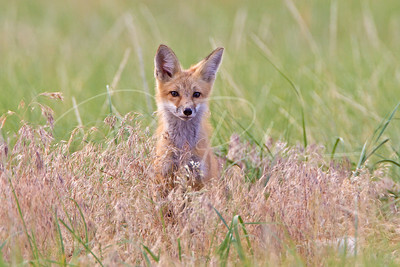 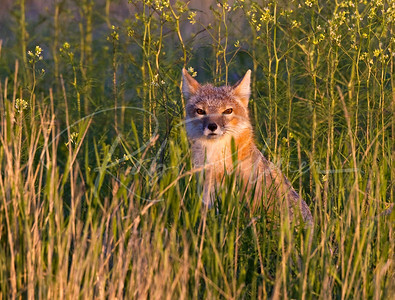 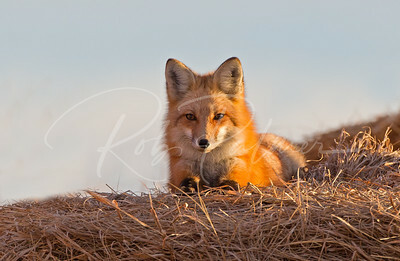 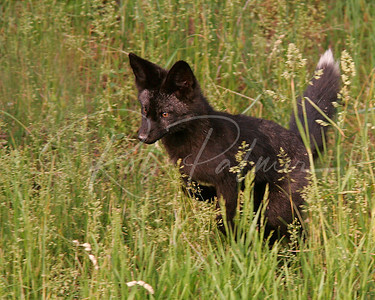 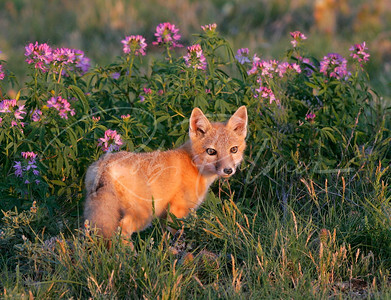 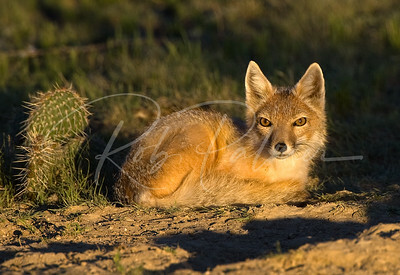 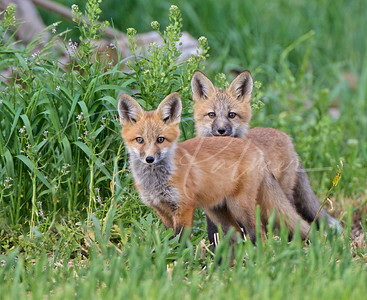 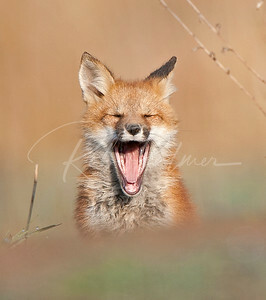 Young Red Fox kit sneaking up on his sibling in the grass.